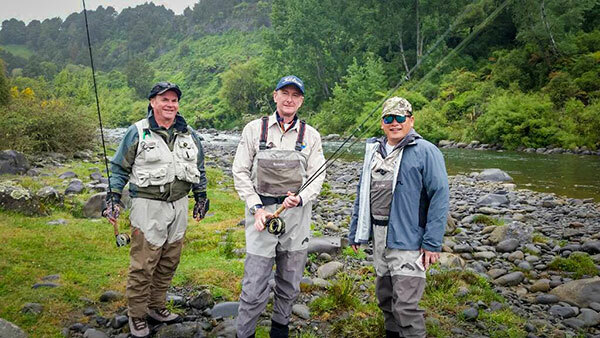 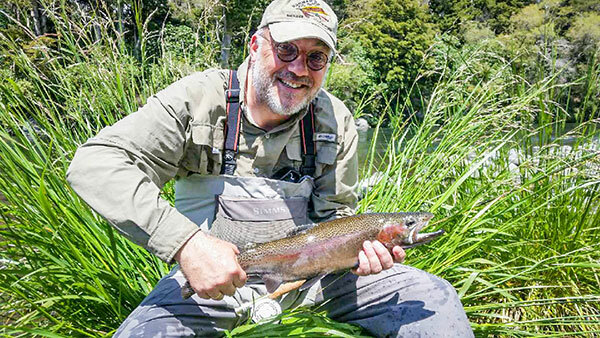 Trout fishing continues to be good for fly fisher people in all rivers around Turangi. 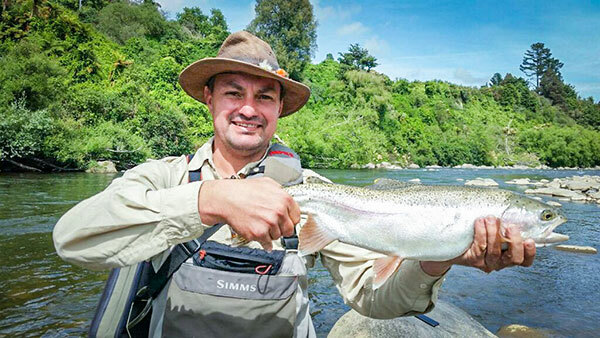 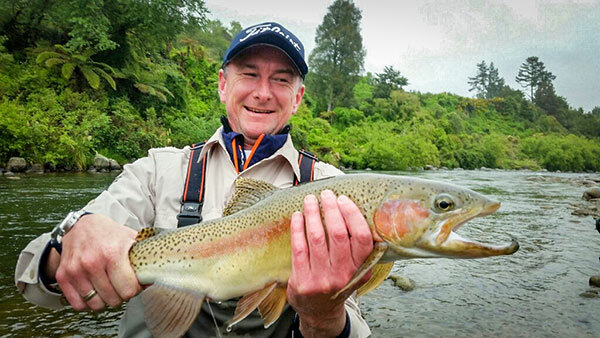 The Tongariro river and Tauranga Taupo river are certainly holding lots of late spawing fish. 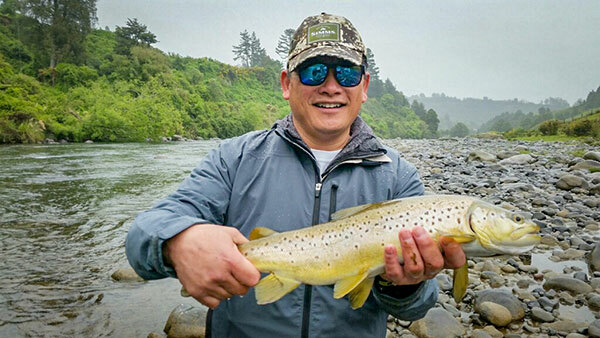 All fishing styles are working well for anglers = Wet fly fishing, Nymph fishing, Dry fly. 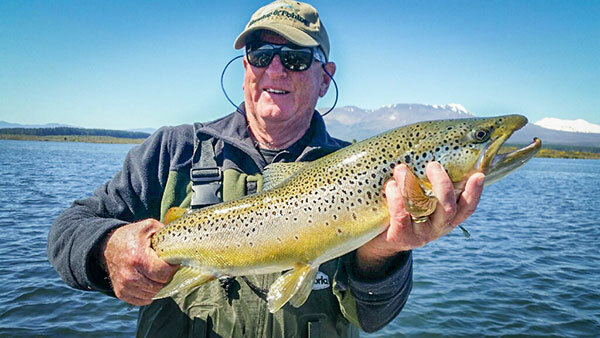 Brown Trout have arrived from Lake Taupo for their yearly spawing run in most rivers. 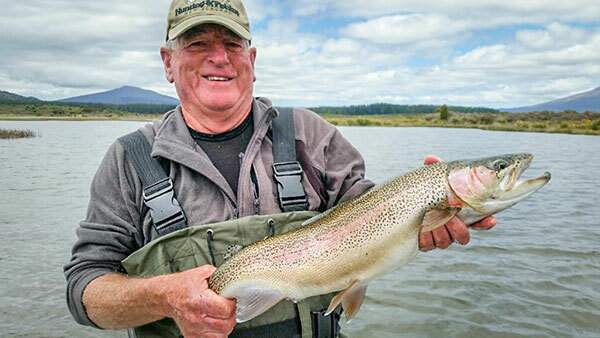 Reports of top fishing coming from boat anglers fishing Lake Taupo have been good. 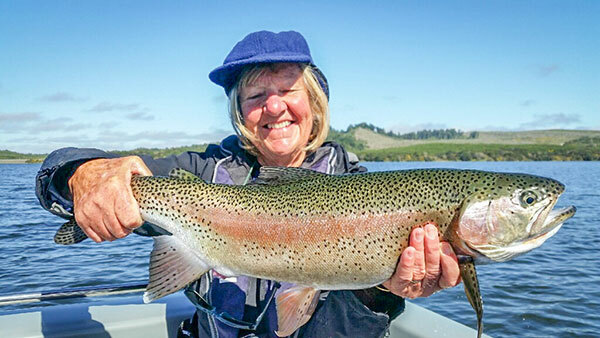 Harling, trolling and Jigging are producing some very nice table fish for eating.